What you see here is what had to be the first space shuttle ever. 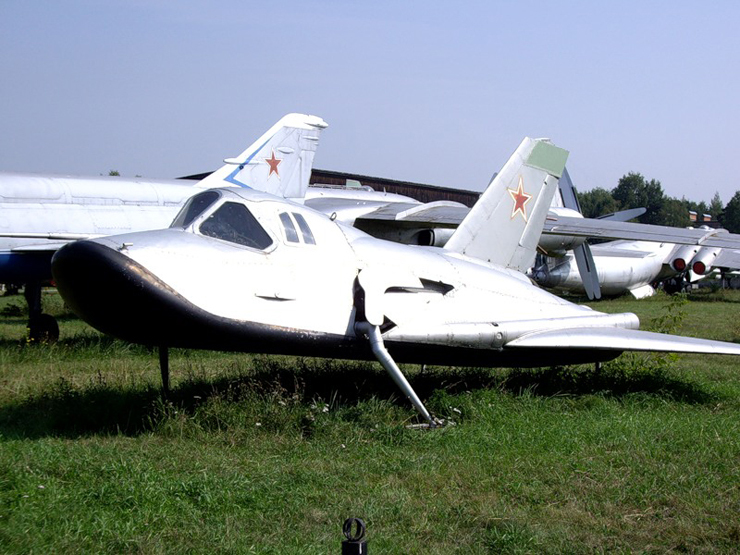 Twenty two years before first Russian space shuttle “Buran” or 10 years before the first American shuttle Soviets projected and built manned spaceship aircraft that could land from the orbit by itself. It had space only for one pilot and was more rather a proof of concept for the spacecraft that can land as a normal plane. It is not very clear these days if this one had any successful launches and landings just because all the projects was classified, but still there are photos of it now and then. some rating system on the comments (I mean slashdot-like) would be nice to get down these. Can’t handle true freedom of speech, hey? I happen to think it’s wonderful that the creators of this site chose this approach. Well done Tim! Freedom of speech is getting more and more scarce in western societies, and no-one seems to care. Lets not turn the internet into the politically-correct dictatorships that many western countries have become! – ok, but dont you think that comments which you consider as “Trash” might be considered “Useful” by other people? Why should one person decide where this thin line can and can not be crossed without any consensus? Sort of reminds me of how the Soviet Union delt with this dilemma, don’t you think? This is all just part and parcel of ture freedom of speech. If you dont want to except it, you don’t want ot except frredom of speach. Do you think I like all this kindergarten? Wow! D, you are taking this way out of proportion. What’s wrong man? > “Trash” might be considered “Useful” by other people? Hey man, Boris is right. Everyone is welcome. 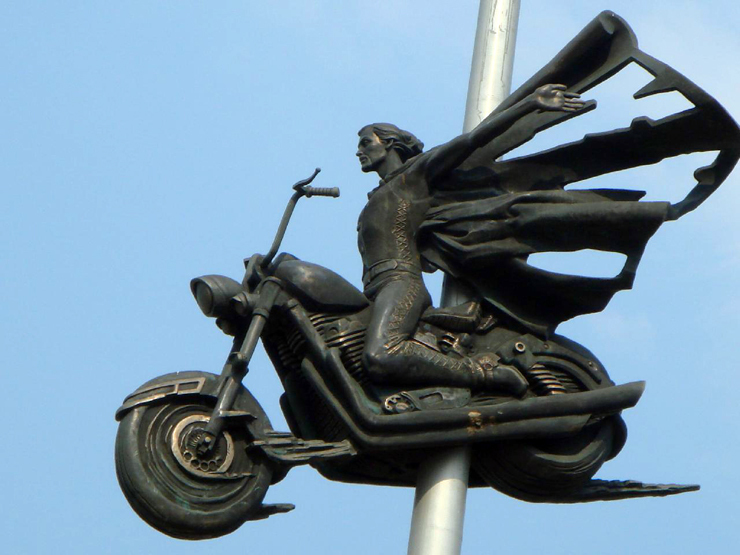 Freedom with care,we are living in open and broad society.the true definition of freedom of expression is very vast.some ideas and ideologies are banned forever like racism,cannibalism and slavery.the body is more dressed than the soul…………….be careful, live and let live. Right on Boris. One of best things about this site is the totally open comments. The imperfect English narrative is also part of the feel here. Don’t change a thing. Yeah, it’s my favorite plane. Are you familiar with the IL-2 simulator? Yes, but I can’t get it to run on my computer. 🙁 The guys that flew them were very brave. Russian pilots had more guts than any other nation. Do you know if it’s true they used to put prisoners in the back seat because it was so dangerous? Yes, the prograqm requires a lot of power and will crash my pc occasionaly. I have the greatest admiration for the Russian aircrew of the GPW and I have heard the stories of prisoners assigned as Sturmovik rear gunners but I have also heard that such stories were false. What is not in question is the sacrifices made by those who flew in the IL-2. I have heard from a VVS fighter pilot that after the war whenever he was in a room with IL-2 crew, he would remain standing until the IL-2 veteran took a seat. That’s really cool. They deserved that kind of respect. Very fascinating. Why is there not much known about this craft? 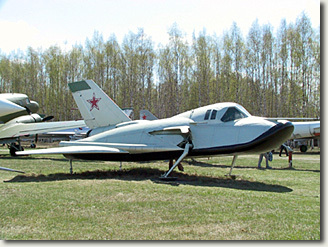 I understand that this is a MiG-105 aircraft, one of three built by the MiG OKB to investigate the low speed handling of a future manned orbiter. It had a single turbojet that allowed it to take off and land successfully under it’s own power on 11 October, 1976. Also made successful air drops from a Tu-95 before being retired to Monino. Jihad to america and britain ! Who are you jihadi?did you know US and GB fought each others century ago?the current alliance based on just common interest,energy hunger! ! ! ! I presume the odd landing-gear configuration was to allow unbroken belly insulation. The overall effect is vaguely Flash-Gordonesque. Obviously this is “Atmospheric flight test version of the Spiral OS manned spaceplane”. I.e. 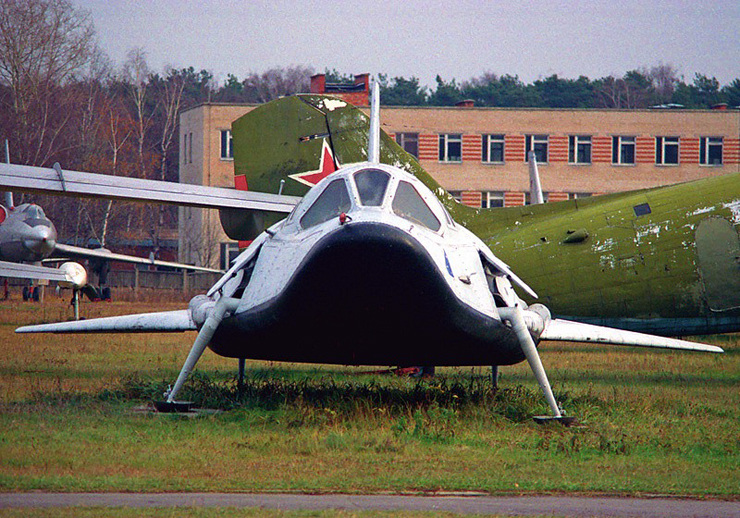 it is research craft – predecessor and test dummy for the “Buran”. “The nose design was found to greatly reduce afterbody heating during reentry and was adopted by NASA in its HL-20 proposal of the 1980’s.” — Very interesting, thanks for the link. More informations about this plane here. That is a great link. Thanks Peter. Yes, but I can’t get it to run on my computer. 🙁 Do you know if it’s true they used to put prisoners in the back seat because it was so dangerous? 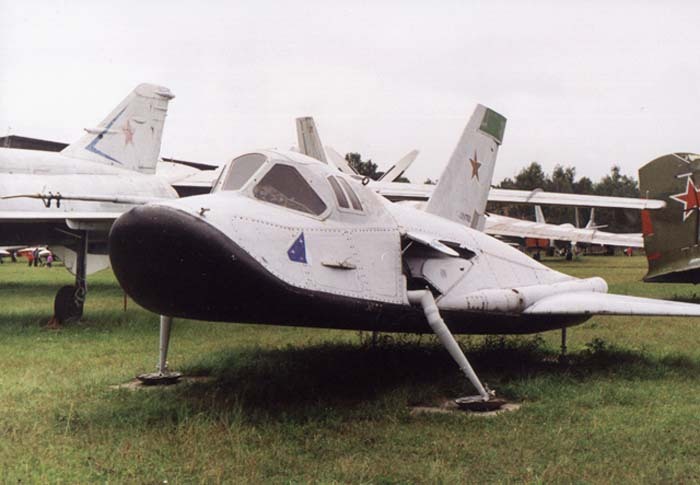 It IS NOT the first spaceplane. Here is an excellent article on it. I don’t think so. DynaSoar was being developed in 1965 – sadly it was cancelled. The X15 explored the hypersonic envelope in the 50s and 60s. The M2-F2, M2-F3, HL-10, X-24A and X-24B lifting bodies were flown from 1966 to 1975 in a program to obtain data about flying and landing aircraft designed for reentry from space. These aircraft contributed to the development of the space shuttles. 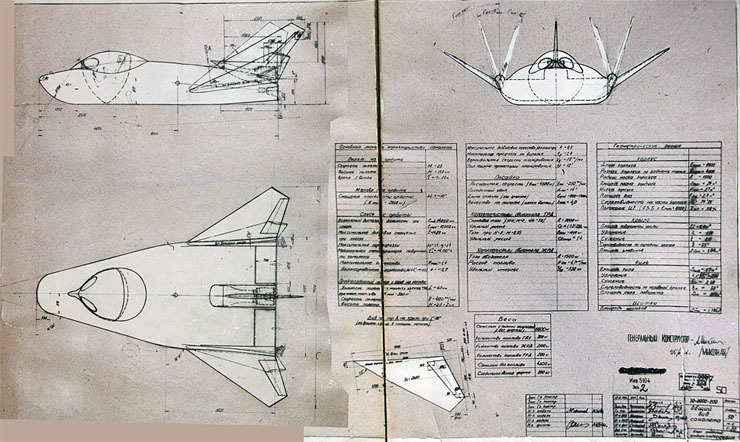 An earlier Dryden-built lightweight lifting body, the plywood M2-F1, pioneered the concept and paved the way for the formal program with the heavyweight vehicles. So to say that the Russian one man shuttle was first simply isn’t accurate. D, no need to blow a gasket over this. This is the internet man, it’s alive. You have been around here for a while and know the nature of englishrussia. Just skip by the comments you don’t care for and go on. Who knows? You may find a comment disgusting today, yet hilarious tommorow. All this aggression. Man, you really scare me sometimes. I think you must have family problems, because your brother MaxD is also rather aggressive and very difficult to communicate with. Not being funny, but you should really try to be more tolerant and calm, otherwise people might misinterprate what you say or even take offence. You can fly the Spiral (simulated) in the Spaceflight simulator Orbiter, if you like to get an impression how it would look like completed. In the second photo is a green aircraft that appears to be a gooney bird. Did the Soviets have the Douglas Dakota in their fleet at that time? Actually the first project of the space shuttle was laid on Stalin’s table yet before the WW2. However that time Stalin ordered not to continue investigations and tests because USSR had more important short-term targets to reach. So that project was forgotten… and resumed several tens years later only. Great design, clean lines and looks like a well thought out vehicle for re-entry. The “legs” look like 1950’s ideas about “flying saucers” which makes you wonder if Soviet sources “leaked” minor details in case the thing was seen by outsiders. You can flame back and forth about who was first but the truth remains; the original sources are suspect. The information comes from classified documents prepared by two groups who lived to outdo each other (US & USSR). Unless you were actually present at the event there is no way to verify the claims from either government. We know Sputnik was first because others saw it. We can’t trust any other statements unless a 3rd party reported it. where is the pictures of it flying?